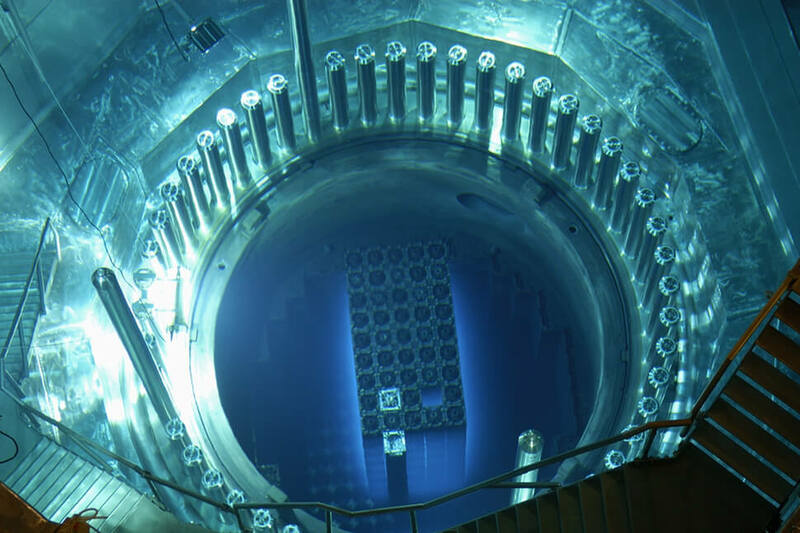 Plans for a thorium nuclear reactor have been finished meaning the world's first should be built by 2016. Unlike current nuclear power stations, that use uranium, the thorium plant won't use a material that can be weaponised. It would also mean there is much less danger from a meltdown. Thorium is also more abundant than uranium so it will be cheaper and easier to supply. The safer material means it can be supplied at a lower cost with far fewer security needs. Security measures are actually the most expensive part about building current nuclear power stations. Thorium reactors, on the other hand, don't require special containment buildings and can even be set up in normal structures. 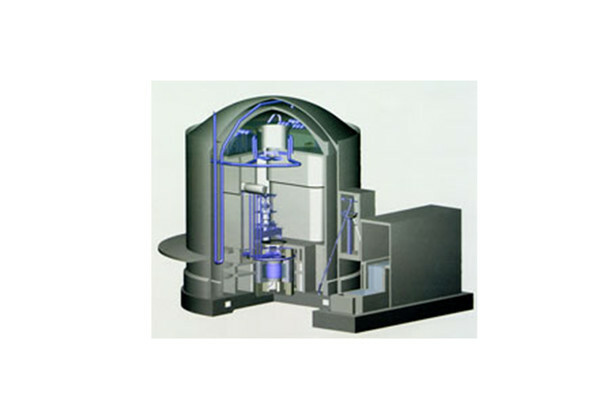 The proposed thorium reactor is made to run by itself without any need for intervention. It will only need to be checked by a person once every four months. The plan is to build a 300MW reactor by 2016, which should have a runtime life of 100 years. India's Thorium Energy Program, which is behind the system, aims to expand from the prototype so that 30 per cent of India's energy comes from Thorium reactors by 2050. Since thorium reactors are far safer than current nuclear reactors there has been talk of minaturising them so a $1000 unit could power a ten house street for a lifetime. While that sounds exciting the reality is still a long way off.